The FAIR Institute is excited to announce our newest sponsoring partner, third-party risk management provider RiskRecon. 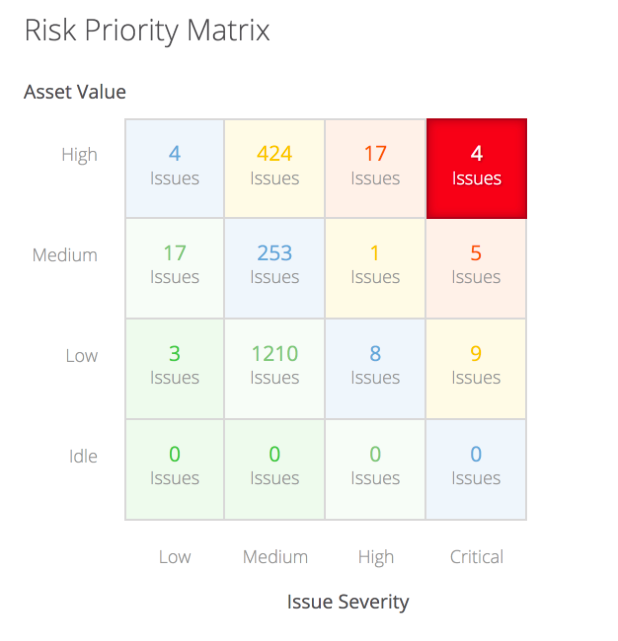 RiskRecon’s continuous monitoring solution delivers prioritized action plans that enable precise and efficient elimination of your most critical third-party security risks. Third party security risk management today comprises mostly questionnaires and monitoring tools that produce laundry lists of findings with little contextual information to determine priority - what is important and what is not. Since security teams at large organizations may actively manage thousands of suppliers, there is substantial need to introduce objective methods for prioritizing findings based on risk. Companies are looking at new approaches such as RiskRecon's SaaS solution, which is inspired by FAIR principles, to build scalable risk-based third party management programs rather than simply manage risk based on compliance standards. "Third party risk management is one of the highest-profile areas of focus in our industry today," comments Jack Jones, FAIR Institute Chairman. "Unfortunately, it also tends to be one of the least effectively managed, with tremendous amounts of largely wasted effort. What we need are solutions that efficiently address the risk dimension of the problem. For that reason, it's exciting to see a company like RiskRecon recognize how FAIR's principles and methods can help them fill the gap." RiskRecon's advanced techniques allow organizations to apply FAIR methods to third party cyber risk management to achieve precise and efficient elimination of the most critical third-party security risks. The objective, supporting evidence provides the information necessary for organizations to rapidly pinpoint and remediate security weaknesses within a particular vendor and across their third-party portfolio. The result is a straightforward action plan that enables the organization and its third parties to constructively reduce risk by focusing on areas that most impact risk and equally importantly, ignore the many issues that are not important. Visit www.riskrecon.com to learn more about how RiskRecon helps security and business professionals manage third-party cyber risk. You can also download RiskRecon’s vendor-neutral Third-Party Security Risk Management Playbook at www.thirdpartyplaybook.com.